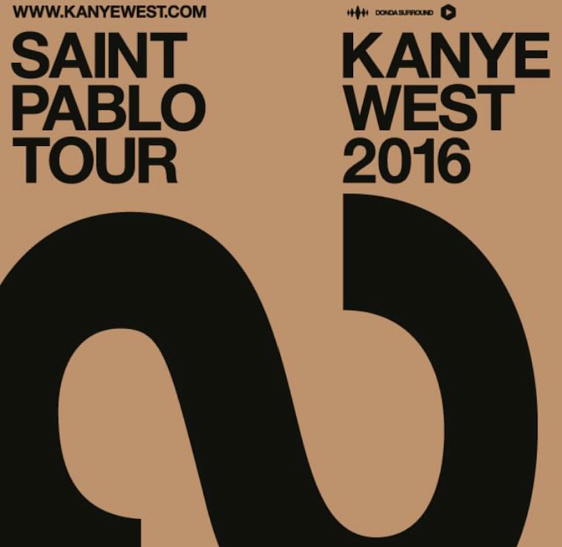 Its been a lot of talk and rumors about Kanye West going on tour this year and now, the speculation is over. Come August 25th, Yeezy will embark on The Saint Pablo Tour beginning in Indianapolis, IN. Check out North American dates below and don't forget tickets go on sale for general public on 6/17. [New Music] Lil Durk & Dej Loaf "True or False"
Its only 2 weeks left before Lil Durk drops his new project 2x and today, he continues to release new music to hold us over. 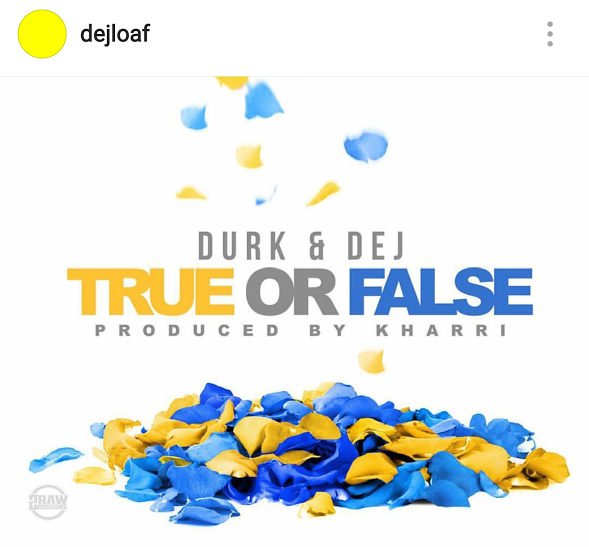 Following his latest track "True," Durk gives us a new collaborative joint with Dej Loaf called "True or False." Its produced by Kharri and its taken off his new project 2x. which is expected to drop on June 24. Until then, check out the track below and don't forget your comments. 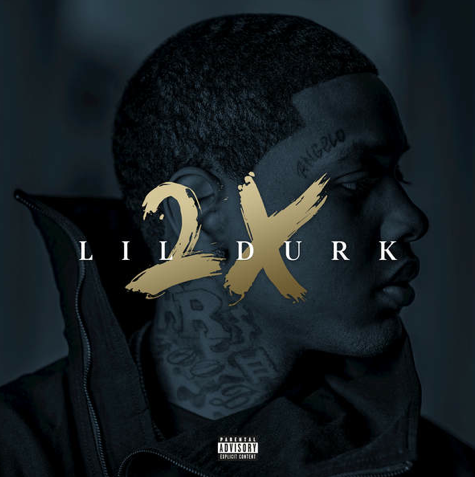 [New Music] Lil Durk "True"
While fans wait for the release of his upcoming 2x project, Lil Durk delivers new music to hold them over. 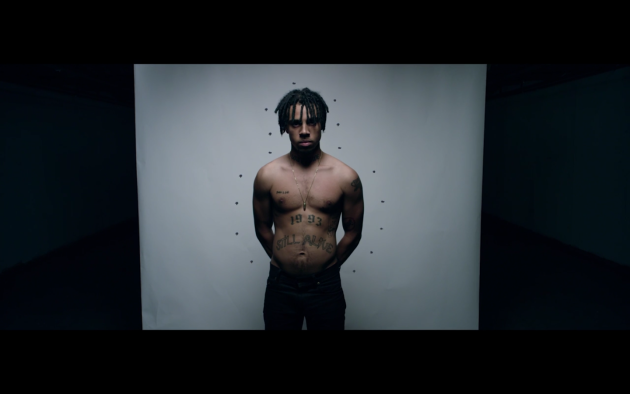 Today, the Chicago rapper releases his track "True" and its produced by Sonny Digital. Take a listen after the jump and don't forget your thoughts and comments. 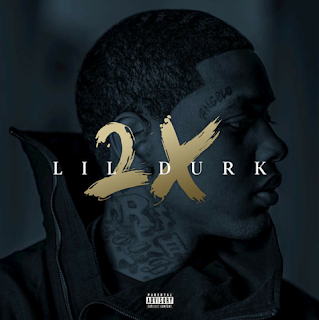 Pre-order Lil Durk's 2x on iTunes. 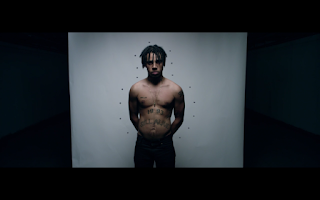 [New Video] Vic Mensa "There's Alot Going On"
Reflecting on his daily struggles, Vic Mensa releases a brand new visual for his titled track EP called There's Alot Going On. Take a look at the video after the jump and download his new EP on iTunes. 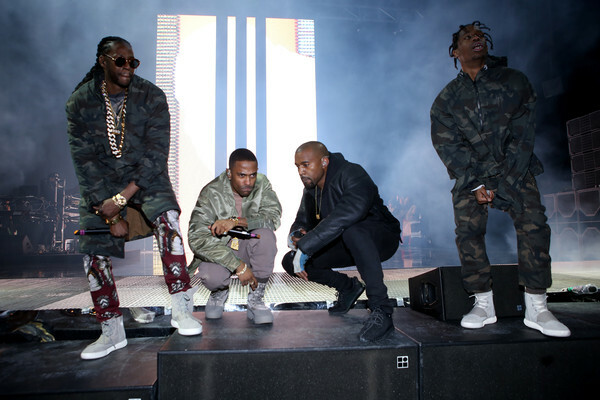 Here's something new and unexpected for G.O.O.D. Friday. 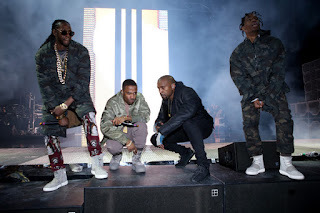 Kanye West stopped by Real 92.3 in LA to premiere the first single off G.O.O.D. Music's forthcoming compilation album Cruel Winter, which is a sequel to 2012's Cruel Summer. The song is called "Round & Round (Champion)" and it features Quavo, Travis Scott, Desiigner, Gucci Mane, 2 Chainz, Big Sean and Yo Gotti. Take a listen below. Have you ever been accused of being an impostor? 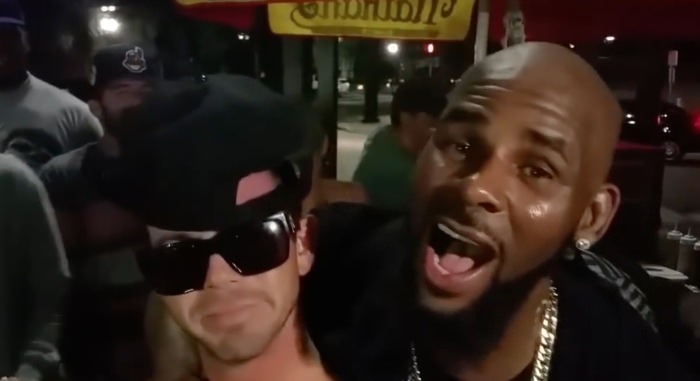 Well, ask R Kelly. In this recent video (below), Kellz has to prove to a drunk white guy that he's really is the King of R&B outside a hotdog stand in Jacksonville, FL. Take a look at the hilarious video after the jump and don't forget your comments.